The Dragon Buffet serves fine oriental food on a large buffet including a Mongolian Bar and Sushi Bar. The Buffet serves over 100 lunch and dinner dishes every day. You can also eat in or take out from a more traditional Chinese Menu. 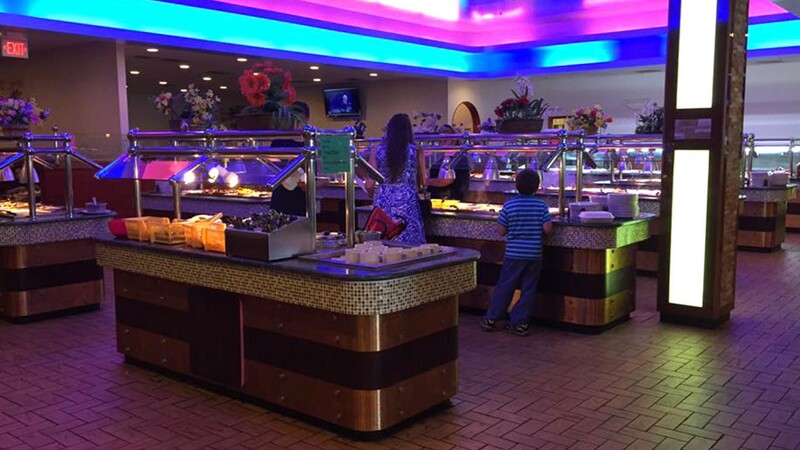 The Dragon Buffet has won several Reader’s Choice Awards for Best Oriental Food.